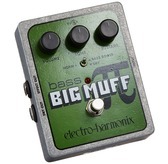 The new Electro-harmonix Bass Big Muff Pi is based on the original, Green Sovtek Russian Big Muff , and works great with guitar or bass. 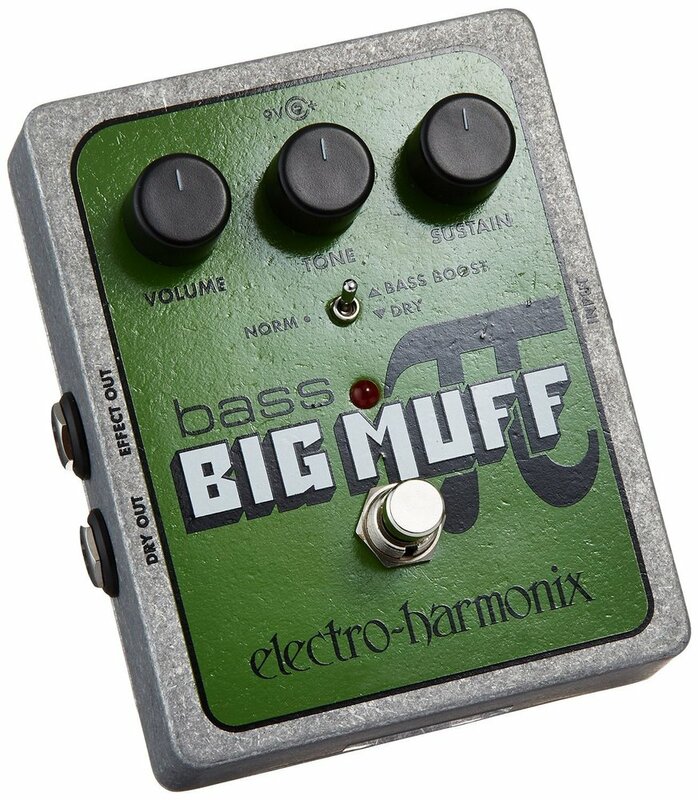 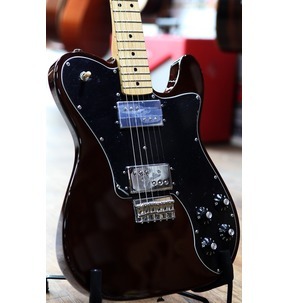 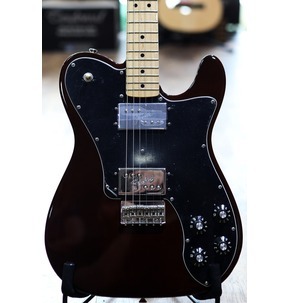 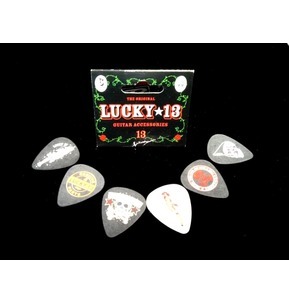 For bassists, this is a great Big Muff optimized for the instrument, and for guitarists, a great way to get that creamier, smoother sound of the sought-after Green Big Muff, as used by players such as Dan Auerbach from the Black Keys. 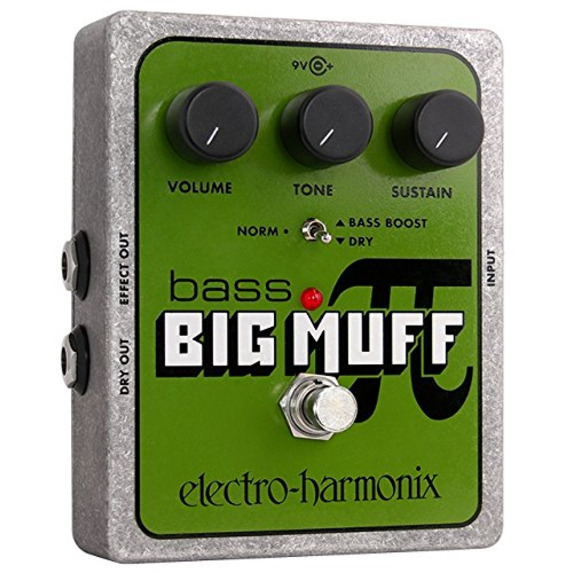 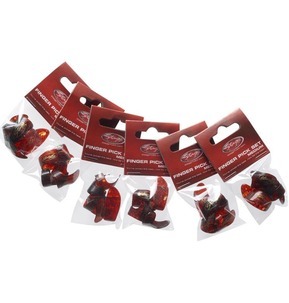 Now the legendary Big Muff distortion pedal is available for Bass Guitarists, and Electro Harmonix have done everything to retain the essence and tonal characteristics of the original. 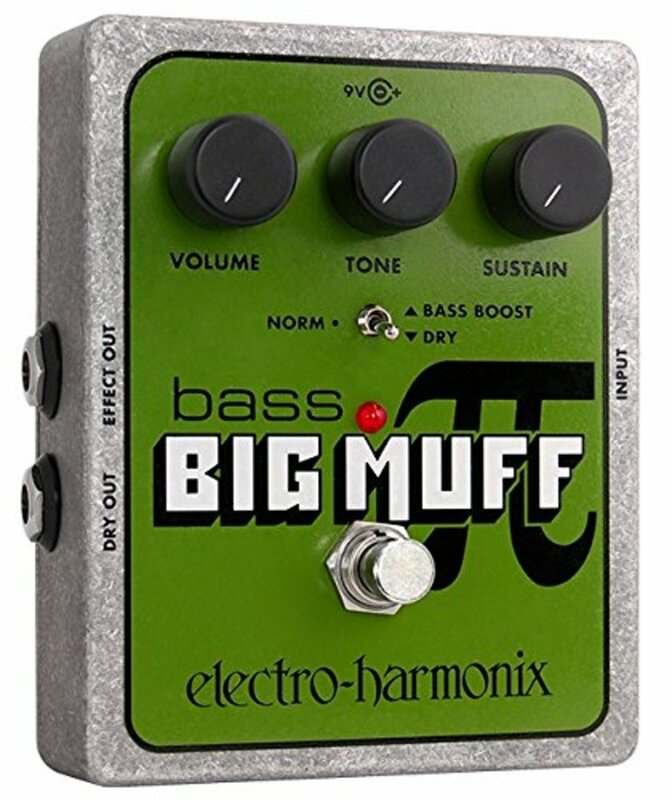 With true bypass and an all-metal rugged chassis,the Big muff Pi for bass is a powerhouse of a pedal that allows you to tailor your drive/distortion sound with sustain, tone and volume knobs and features independent outputs for both Wet and Dry signals.